It was them I’m telling you. 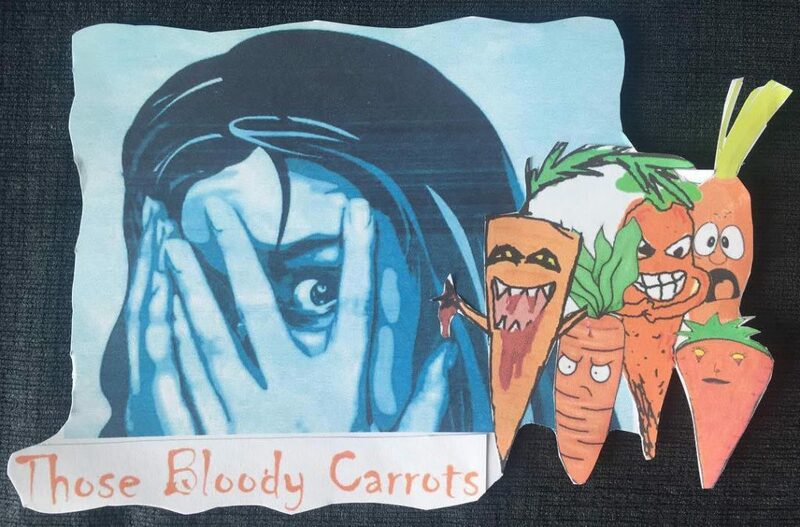 As a kid my parents used to always say eat your bloody carrots so you can see in the dark. At 6 I really couldn’t have cared less because I hated them. I hated the taste, the texture, the colour and the evil grin they used to give me every time I was forced to eat them. The issue was that it didn’t take too long for me to feel the same about tomatoes at the age of 10, then meat at the age of 11, pasta at 12, fish at 13, sugar at 15 and before I knew it I was 16 with a full blown eating disorder.